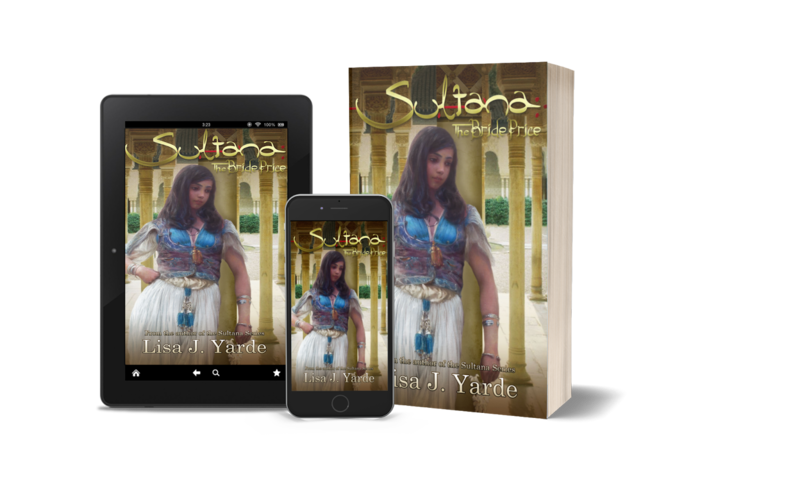 In fourteenth-century Moorish Spain, a marriage of convenience for the sake of peace leads to disaster in the medieval kingdom of Granada. The young queen Jazirah, caught up in a dynastic struggle between warring brothers, fights for her survival. Wed to a husband who looks at her with more suspicion than lust in his eyes, she must escape reminders of a brutal past in a quest to find forgiveness, hope, and love. Her husband Muhammad faces greater peril than union with a wife he cannot trust. Surrounded by enemies within his family who seek the throne and undermined by ministers who would alter the course of his country's future, he intends to rule the land of his ancestors alone. How can he endure against his most bitter opponents, not least among them, the woman whom he has chosen for a bride?